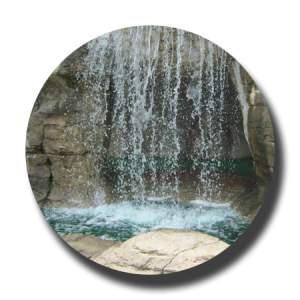 Markie’s 26,000 square-foot course features 18 holes of beautiful greens surrounded by streams, ponds, and a waterfall. The streams weave their way through rocky banks which are highlighted by beautifully maintained landscaping. A round of golf at Markie’s is like a walk through the gardens. For the adults, it’s a real challenge to keep the ball out of the water. For the kids, scooping a wayward ball out of the water is part of the fun. Markie’s will entertain the kids and challenge the adults. 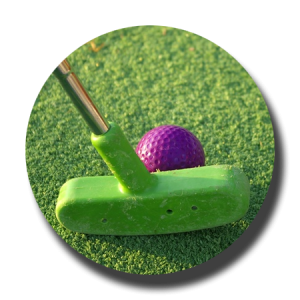 Markie’s offers unlimited golf for the $7.25 price of a round. Your can play through our course as many times as you wish! 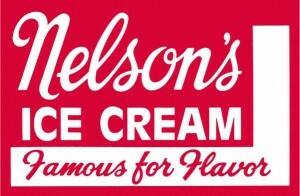 Take a break in our air conditioned snack bar, enjoy some Nelson’s Ice Cream, and catch up on the Phillies score! All hours are weather permitting. Please call ahead in the Spring and Fall if weather appears questionable or unsettled. Freezer/Refrigerator Storage for Cake, etc. For more information and scheduling email us or call 610-935-5774.